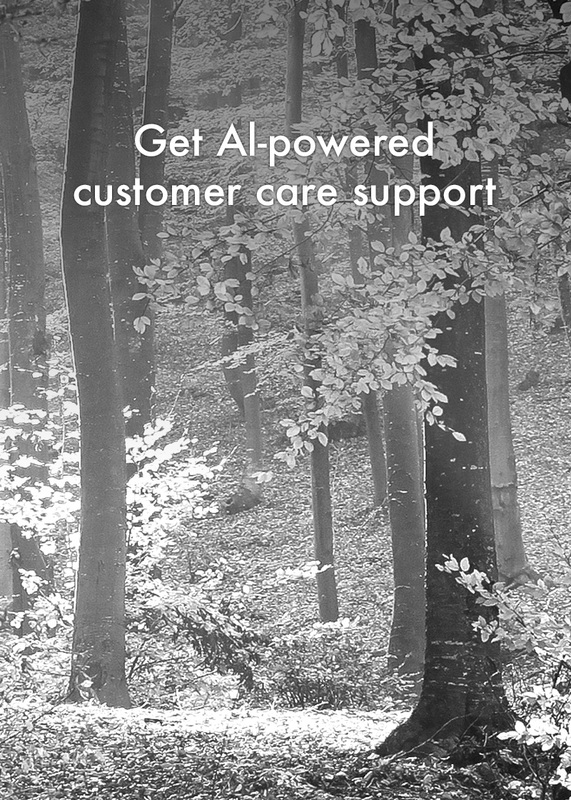 utopia.AI develops disrupting AI solutions for contact centers and customer care teams. Strengthen and improve your current help-desk with the benefits of artificial intelligence. Achieve absolute control of your Contact Center activity. Consistently offer the highest level of customer service.